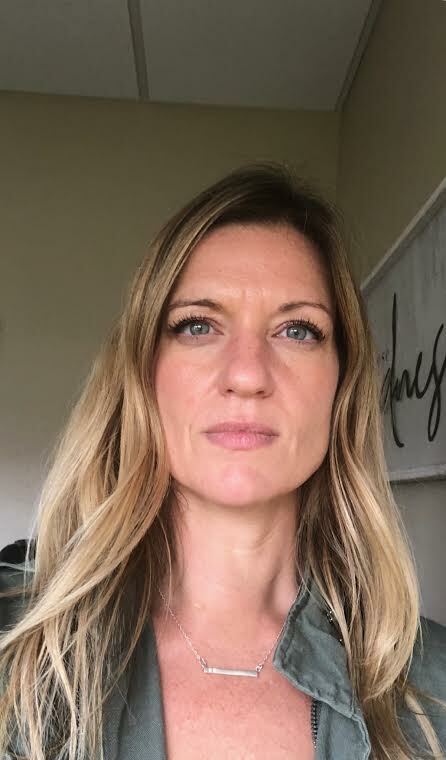 Dr. Nicolle (Matthews) Carr received her bachelor's in psychology from Oklahoma City University in 2001 and a Ph.D. in psychology from the University of Texas at Austin (with an emphasis in behavioral neuroscience) in 2005. In 2008, she became a Board Certified Behavior Analyst through a program at Penn State University. Following graduate school she worked outside Boston at a residential facility serving two distinct populations: highly aggressive individuals with mental health issues and individuals with autism and developmental disorders. After that, Nicolle went to western Massachusetts to help start an autism clinic before moving back to Oklahoma after 16 years away. Nicolle currently works as a behavioral consultant in local school districts and teaches online courses for universities and colleges around the country. She was most recently appointed to the Autism Crisis Committee at OU Health Science Center and the School Climate and Culture Task Force for Norman Public Schools. She is the secretary for the American Psychological Association's Society of Behavioral Neuroscience and Comparative Psychology (Division 6) and the Applied Behavior Analysis Special Interest Group on Ethics. Nicolle has a chapter on reproductive fitness in a book called Darwin and the Behavioral Sciences and recently published an article on animal models of bipolar disorder for an international psychology journal.